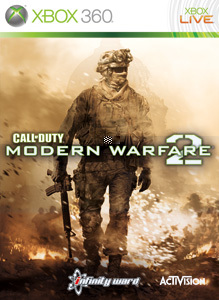 In other COD news, a PS3 version of Modern Warfare 2 has been released early in France, and one player who was streaming the game live, appeared to be playing in 3rd Person. A few hours later, Infinity Ward's Robert Bowling confirmed that in a few multiplayer playlists, there will be an option to play in third person mode. 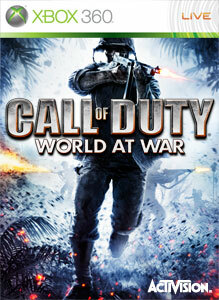 Just about 2 more weeks until we can check out how this view plays in multiplayer!